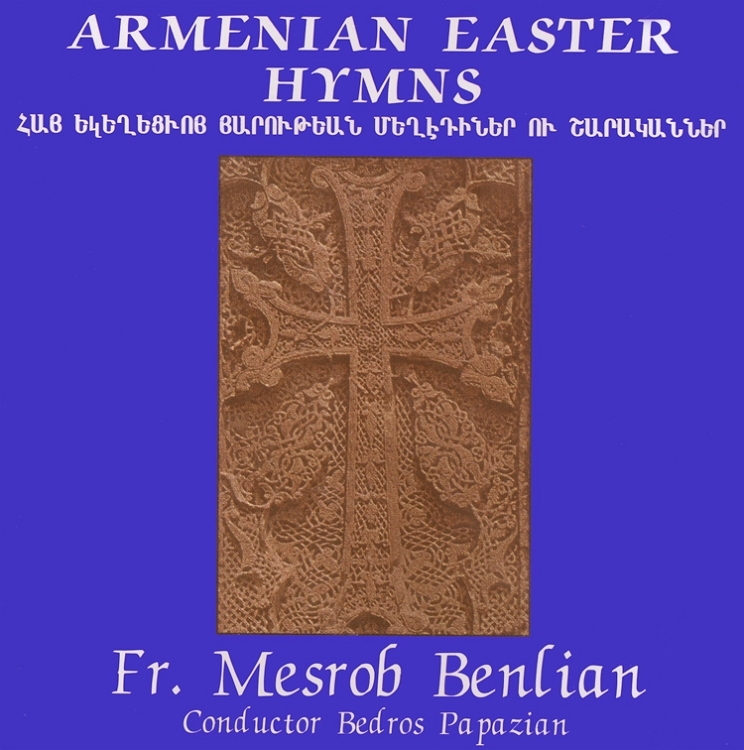 Armenian Easter Hymns features classically trained singer Fr. Mesrob Benlian with conductor Bedros Papazian, the Bulgarian National A Capella Choir, soloist Alis Bovarian and organist Velin Iliev. On this recording, the powerful a capella voices resound with the emotions and passions of Easter. This stirring music will surely bring the spirit of this joyous season into your home year after year.